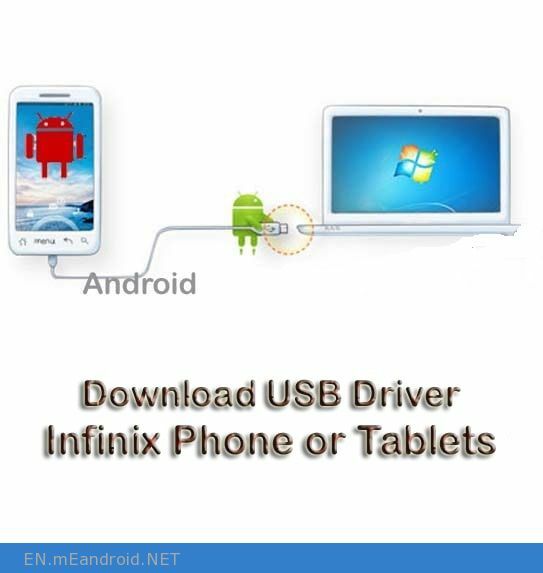 How to install and Download Infinix USB Driver for Infinix. ZERO. ZERO 3 • ZERO 2 • ZERO 2 LTE • ZERO • ZERO 4 • ZERO 4 PLUS. NOTE. NOTE 3 • NOTE 2 • NOTE 2 LTE • HOT NOTE. HOT S.
how to install Infinix USB and ADB driver 2018? There are two ways from which you can easily install Infinix USB driver 2018 on your personal computer or laptop through the Exe file or by Driver file (Manually) method. 1.How to install InfinixUSB and ADB driver via Exe file? Download Infinix USB driver 2018 and extract the zip file on your computer and connect your Infinix phone, then double-click on this file to run that exe file now click on the Next > Next > Finish button. It is a very simple process, there is no need to add extra efforts. 2. How to install Infinix USB driver 2018 via driver files (Manually)? Step 1: Download and extract the zip file on your computer then connect your android smartphone via Infinix USB cable to your personal computer or laptop. Step 2: Click on the Start button or you can also press WIN key to directly active start menu then either you have to right-click on the “Computer” option or you can also press Shift+F10 key to open the cascading menu and choose “Manage” option. Click on the “Device Manager” option in the Computer Management dialog box. Now you can see yourInfinix name or number with yellow triangle icon in the right side pan. That means the android device is properly not installed on your computer or laptop. Step 3: Press right mouse button which has yellow triangle option then you have to click on Update Driver Software option > Click on the “Browse my computer for driver software” option > Select the folder by clicking on the Browse… button now, you will get complete path of Infinix USB driver software file then click on the Next button > Now, your USB driver updating process will start. After successfully finish the Infinix USB driver 2018 updating process, finally, click on the close button.